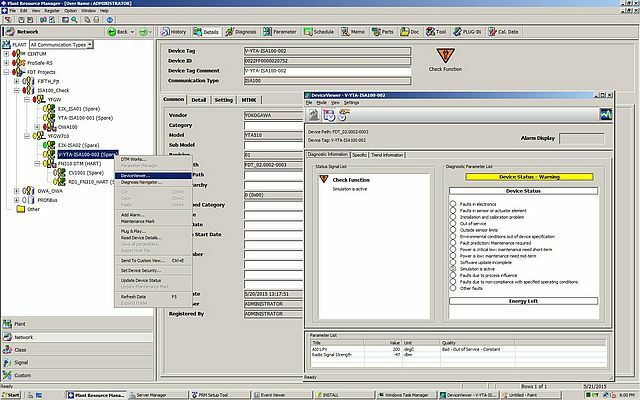 Yokogawa Electric Corporation announces the release of version R3.20 of its Plant Resource Manager (PRM) software tool for the centralised management of large amounts of data from plant monitoring and control devices and manufacturing equipment. PRM R3.20 is an upgrade to R3.12 and includes an improved management function for HART® and ISA100 Wireless™ field devices. 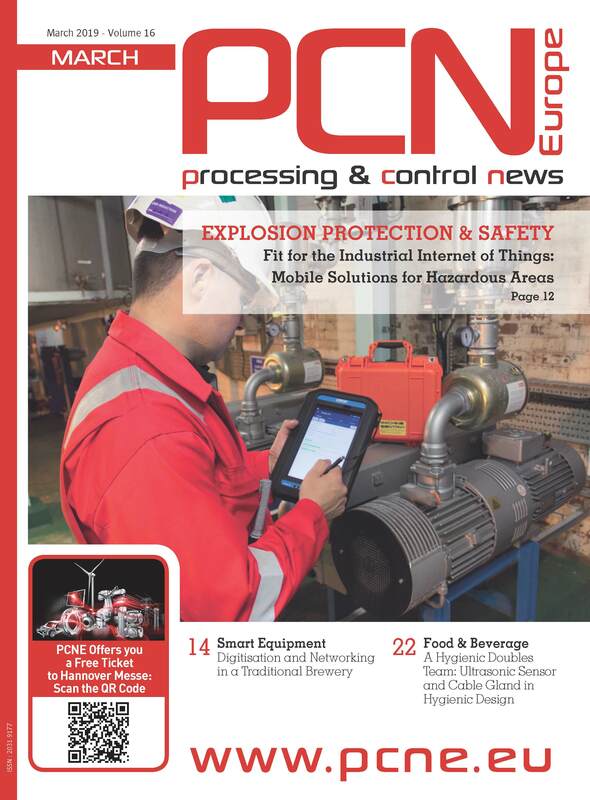 With this new PRM version, Yokogawa aims to capture a larger share of the plant maintenance market. Manufacturers are constantly looking for ways to improve maintenance efficiency by using software tools like PRM that can centrally manage large amounts of maintenance and other types of data. Yokogawa's DPharp pressure meter offers high performance, precision, accuracy and long term stability with low Total Cost of Ownership (TCO). The inherently fail-safe sensor is certified to IEC61508 as standard for single use SIL2 and dual use SIL3.